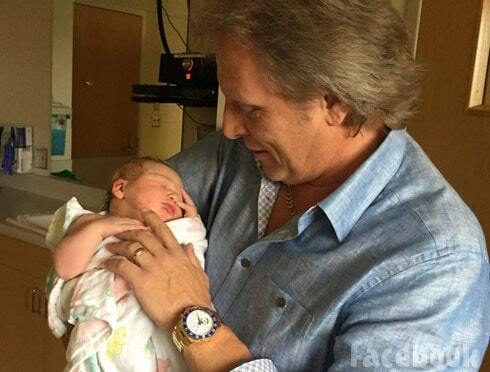 Congratulations are in order for Deadliest Catch captain Sig Hansen as he welcomed his very first grandchild on Father's Day! Keep reading for photos of little Jaxsen! PLUS, photos from the wedding of Sig's daughter, Mandy Hansen! 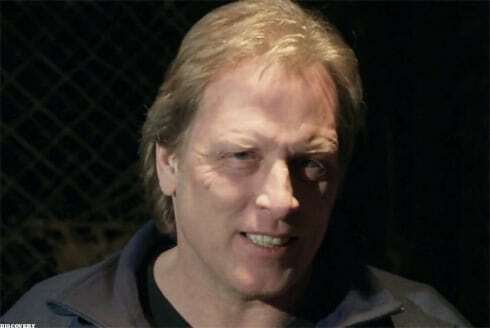 The estranged daughter of charismatic sea-captain Sig Hansen has sued The Deadliest Catch star, alleging that he sexually abused her as a toddler. 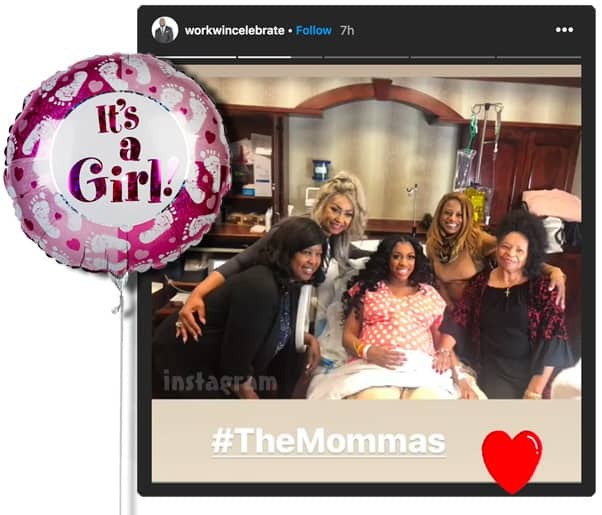 The suit highlights a contentious divorce between the girl's mother and the fisherman, the 1990 arrest of Hansen following an initial accusation, as well as varying expert opinions on what possibly happened. 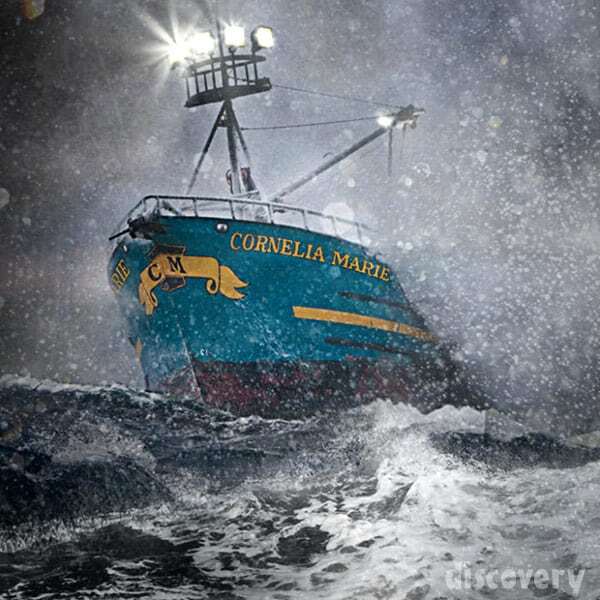 Earlier today Captain Josh Harris officially announced that his boat the Cornelia Marie will not be filming for Deadliest Catch Season 13 after appearing in all 12 previous seasons. 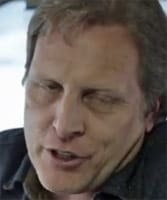 Keep reading for his full statement in which he reveals the decision was entirely that of Discovery and the show's producers. 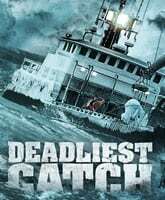 Are the Deadliest Catch captains paid? Discovery's massively popular series has just introduced a brand-new spinoff–and the 'Dungeon Cove' variant offers a whole host of new challenges for cast members and viewers alike. 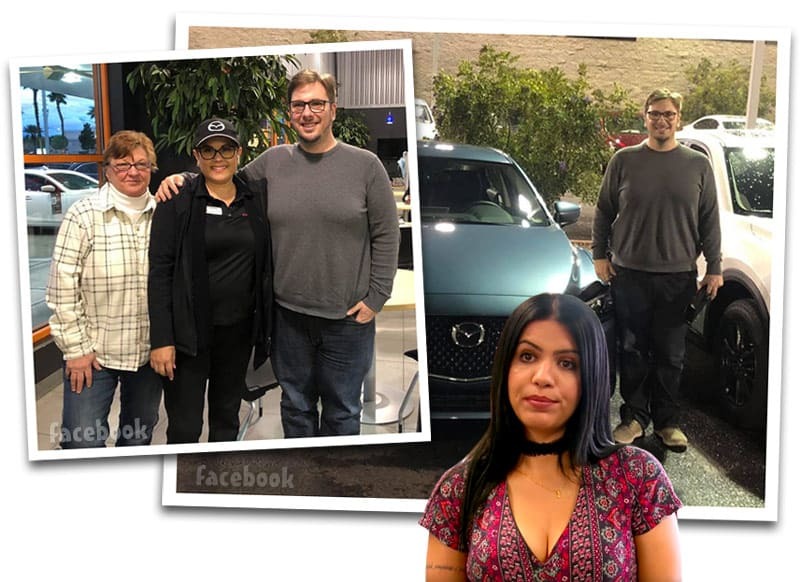 Read on to find out about some of the compensatory issues related to reality TV and the most dangerous job in America! 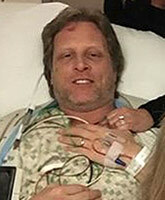 It was reported earlier today that Deadliest Catch and Celebrity Apprentice star Captain Sig Hansen had to be airlifted to a hospital after collapsing on board his boat while fishing for crab off the Alaskan coast. 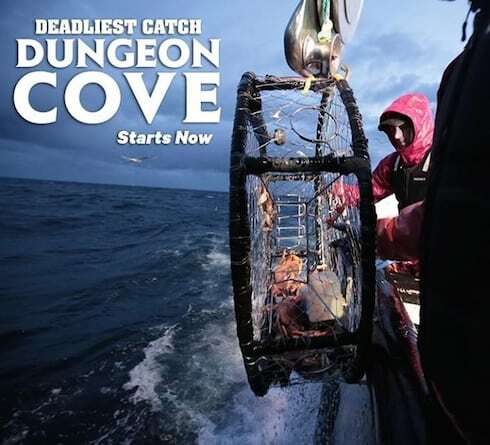 Keep reading for all the latest, including an update from Deadliest Catch producers. 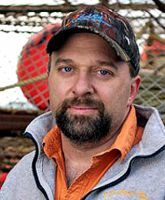 Deadliest Catch's Capt. Tony Lara, who temporarily took over after Capt. Phil Harris died, has died at the age of 50. 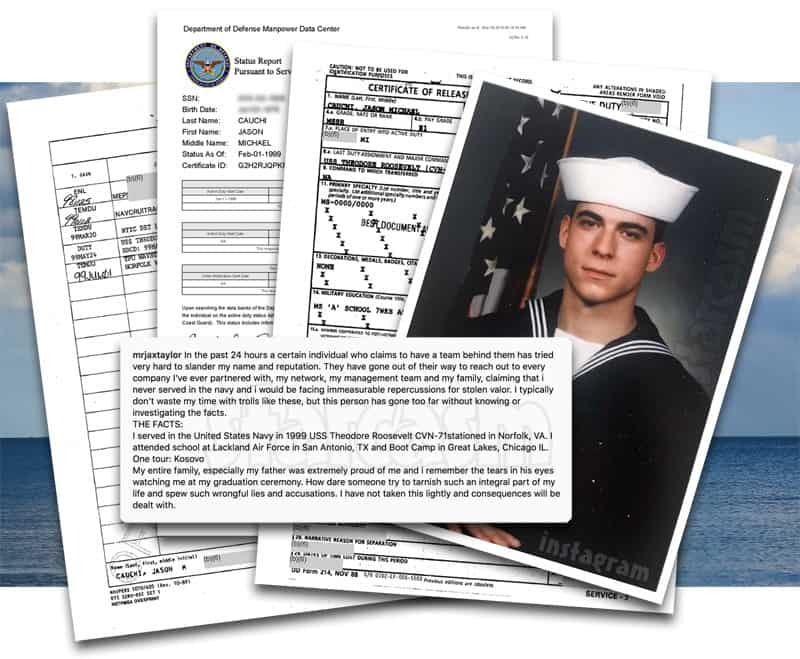 See what authorities said about his cause of death.